You are at:Home»Admissions»What LSAT Score & GPA do you need to Get Into NYU Law? New York University School of Law is widely considered one of the very best law schools in the country. US News typically ranks it among the top six law programs, placing it alongside the other elite law schools at Harvard, Yale, Stanford, Columbia, and the University of Chicago. Having numbers within these ranges or above makes you a competitive applicant for NYU Law. These numbers, while very high, have slid some in the last decade before rebounding in 2019. This does not reflect solely on NYU and rather is the product of larger trends in legal education whereby fewer and fewer people are applying to law school. However, it does mean that admission to NYU may be slightly more attainable than it was when students were flocking to law school at the height of the recession. Compared with its peer schools, Chicago and Columbia, NYU is actually considered slightly less selective, with an acceptance rate of 24% compared to Chicago’s 17% and Columbia’s 17%. It’s commonly thought that NYU’s admissions process is slightly more numbers-driven than its peers. Numbers alone do predict a successful application the overwhelming majority of the time. That said, NYU takes a holistic view of applicants. 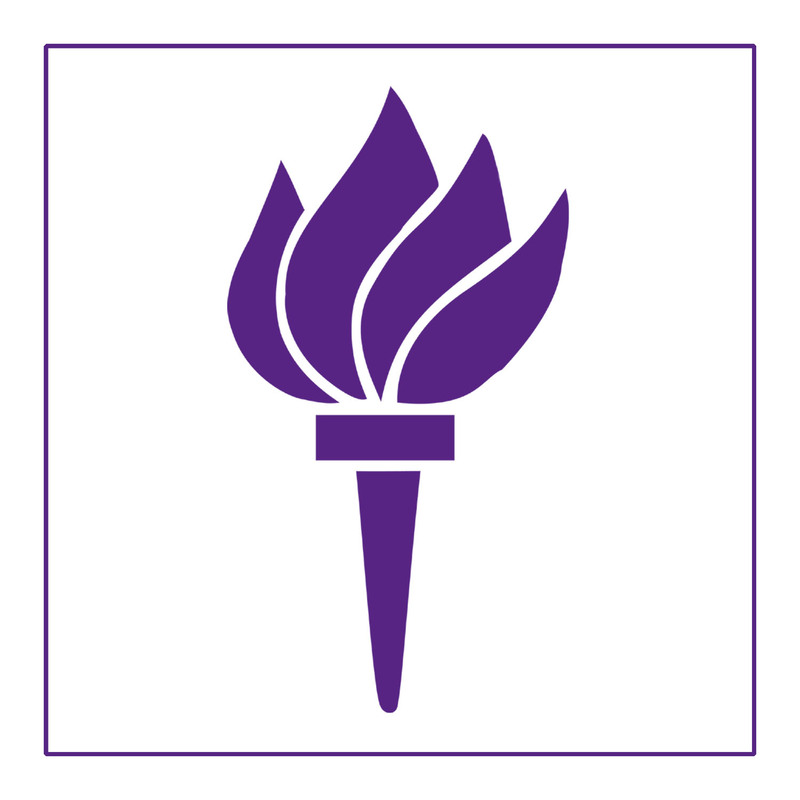 Like other top law schools, NYU Law places a high value on forming a diverse student body, saying “the Committee aims to enroll an entering class of students with diverse experience, backgrounds, and points of view.” The unique factors that set you apart as a candidate will certainly be considered in the application process. The result is that no applicant will be barred from consideration solely based on numbers. As such, do not be discouraged from applying if your LSAT or GPA isn’t quite up to par. Craft a good application and make the case why you belong in the NYU Law Class of 2018. NYU is also known to attract many students who go on to practice in public interest positions. If your experience demonstrates a dedication to public service, make sure that is apparent on your application. Applicants should not feel prejudiced by having been out of undergrad for a while. Although most admitted students are recent grads, NYU points out that this is because the vast majority of applicants come straight out of undergrad, not because there is any particular preference for them. If NYU is your dream school, you’ll want to keep your GPA high and max out your potential on the LSAT. We’re here to help, so feel free to ask us anything about LSAT prep or admissions in the comments & click here to check out my post on what I did to get a 99.8th percentile score on the LSAT. Admissions Getting into law school GPA LSAT New York University School of Law NYU Law what are my chances? Hello.I’m international student from iran. I have LLB from iran and LLM from university of greenwich in london.my llb grade is not good but my grade of llm is 18/20 . I have 2 ISI essays and 2 years work experience as a consultant lawyer. My IELTS band is 7. I have 2 questions. I would like to know should I take part in LSAT exam for JSD or phd of law? and my second question is do you think can I be success to get addmission for jsd with my situations in new york university? Thank you very much. i have a 3.0 gpa with all letters on my transcript (with several retakes and withdrawals, was dropped out of school for bad grades after freshmen year but got back in) and no consistency in my grades, no particular reasons i can put in an addendum either. im consistently scoring well (173+) on PTs, would an exceptionally high LSAT (177+) score help me get into T14? or there is no chance bcuz of my undergraduate academic records? i have a couple of years of work experience at two fortune 500 companies but nothing else i can add to my resume.. I plan to take the LSAT in February and have been studying for almost two months now. I try to study for at least two hours five days a week. However, I have a very hard time staying motivated because I am still having difficulties with answering practice questions correctly. Even more discouraging, is my inability to increase my speed in answering the questions. I took a course earlier this year through Manhattan LSAT, so I am using their books to self-study now. I delayed taking the LSAT two times now and even took a gap-year between undergrad and Law school. Please tell me how can I improve my timing and is it necessary for me to purchase more prep books? Also, because I am currently living abroad it is difficult for me to get things delivered to me, do you know of any websites where I can purchase pdf versions of preptests? Thank you in advance for your help, I would appreciate any advice that you can offer.